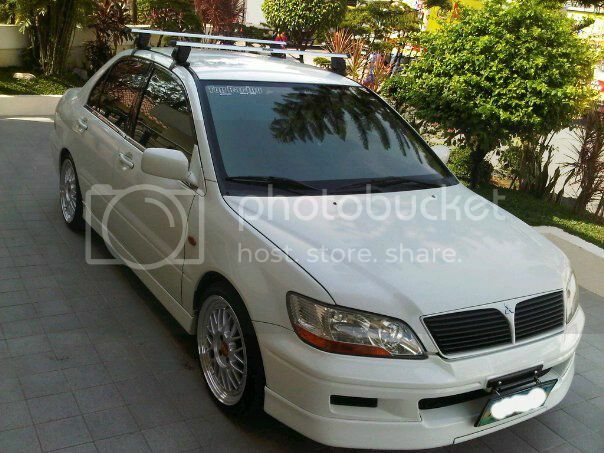 just wanted to share my 2004 lancer cedia converted to JDM. Looks really good, I like it a lot. How does it go with the 1.6? And what engine did it have before? 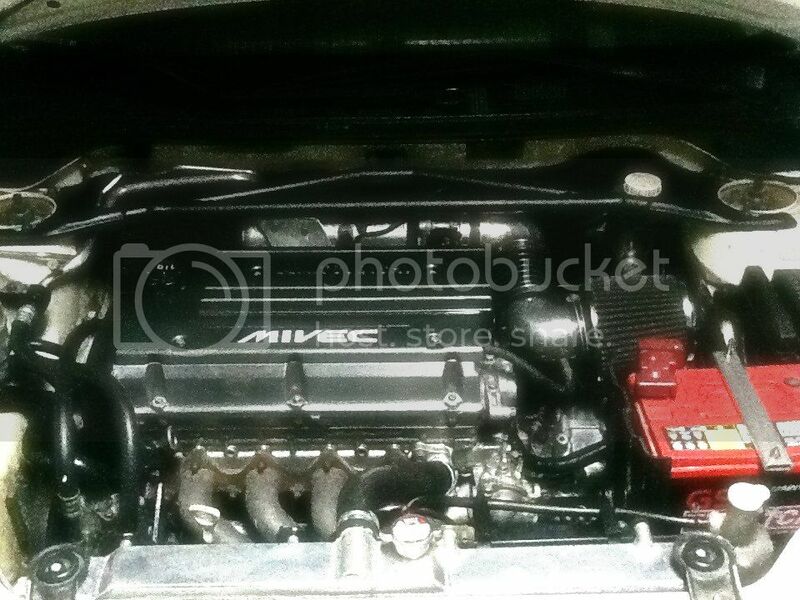 The stock cedia here in the philippines had a 4g18 sohc 1.6liter engine, that produced only 112 to 114hp. 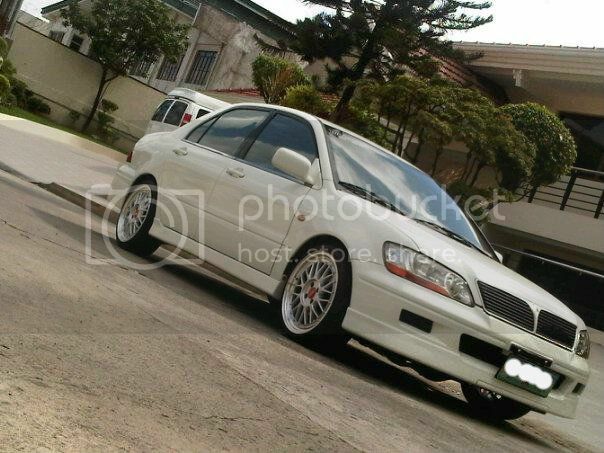 Havent really had the chance to try my new engine on the track cause im still getting the feel of it, hehe. Just recently found some oil leaks on my oil pan/crank case. Ahhh no. I think cedias with 4g94 and 4g93 GDI were only available in japan and US. 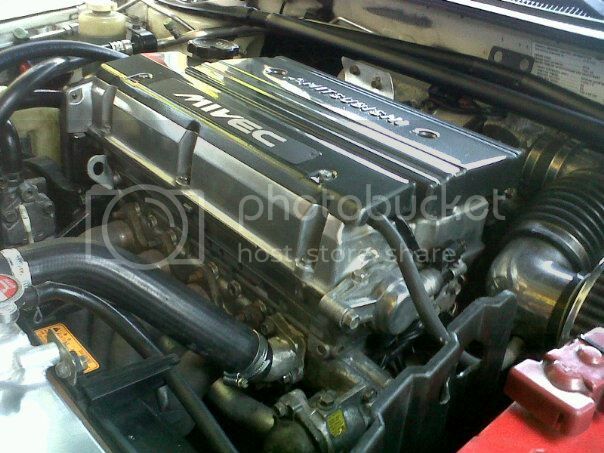 Im not sure though..
And even if i did have a 4g93T or 4g94 engine and both are GDI's i would still go for the mivec engine... GDI engines are junk here in the philippines. That's one mean looking ride you got yourself!!! I do realise that its been over a year now but kindly hook me up with the procedure of conversion.